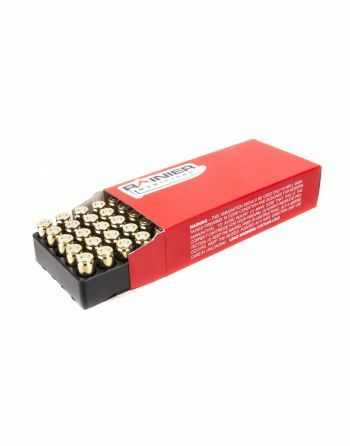 Remanufactured ammunition brought to you by Rainier Munitions. 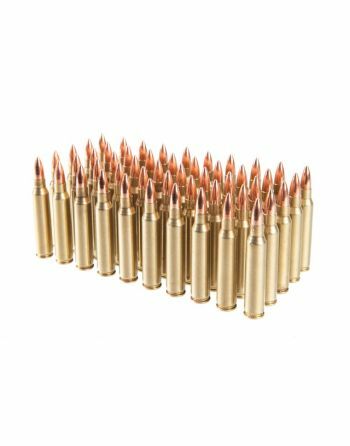 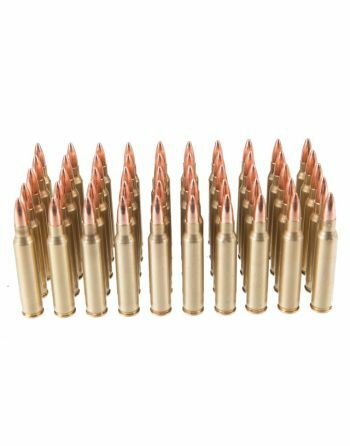 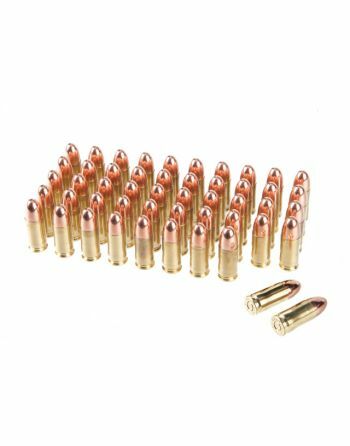 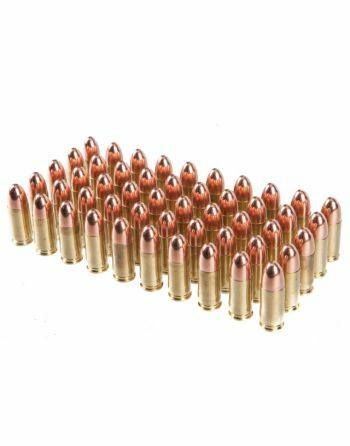 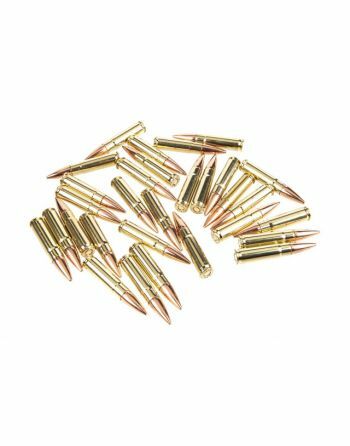 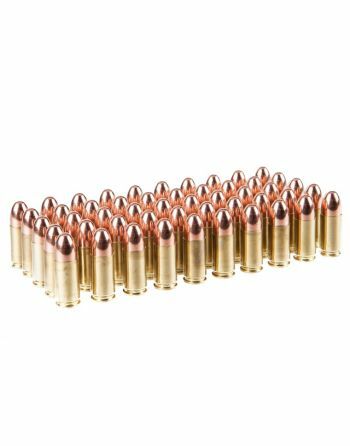 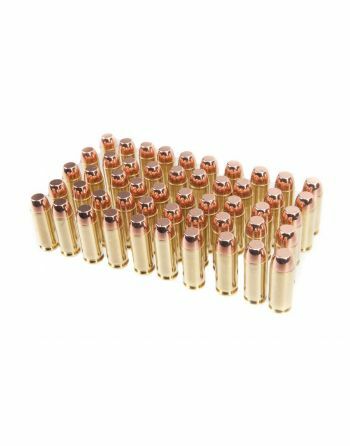 We make re-manufactured ammunition with some of the highest quality components on the market today. 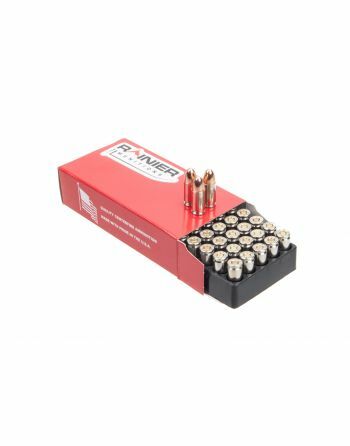 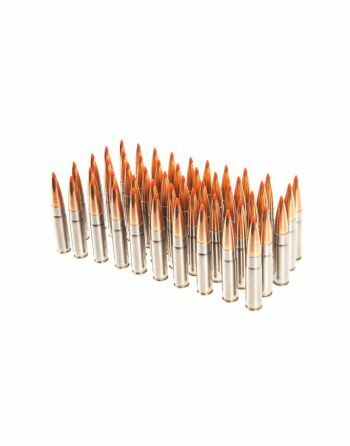 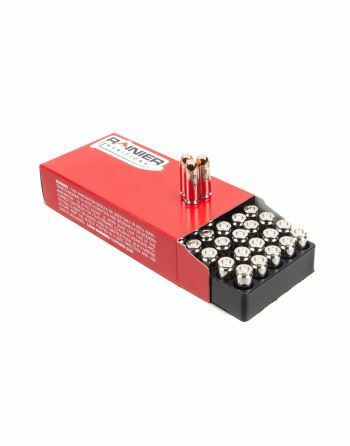 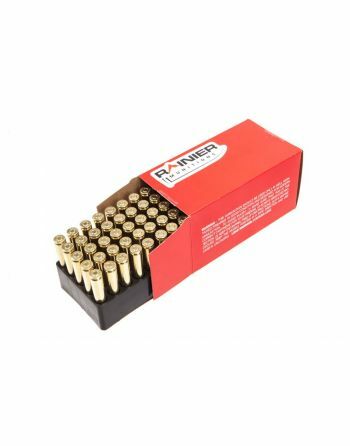 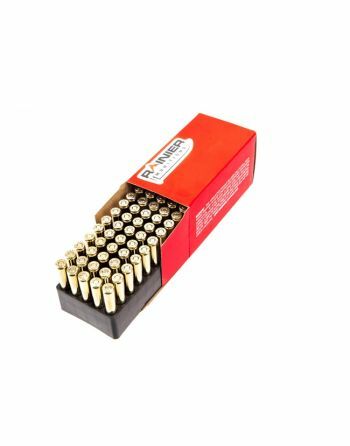 If you are interested in brand new ammunition please visit factory new ammunition from Rainier Munitions.